Canon EOS-1D X Mark II to shoot 14fps in raw mode? 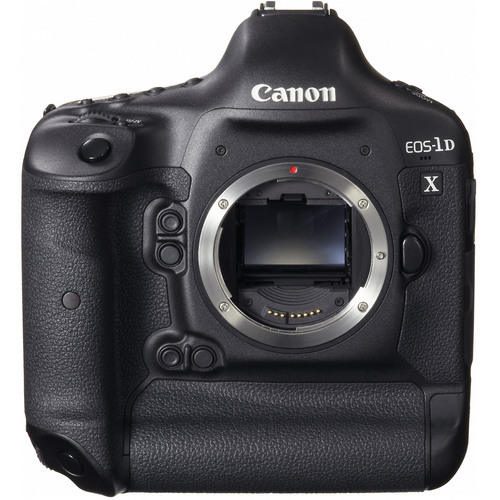 New tidbits about the upcoming Canon EOS-1D X Mark II emerged. The EOS-1D X Mark II is said to shot a 14 fps burst in full raw mode. And it’s murmured it will do it with a 24MP sensor. When set to its Continuous High Speed setting, the EOS-1D X does 12 fps with an 18MP sensor. Doing 14 fps at 24MP would be a great achievement for Canon, and a feature that will excite professional sport photographers. The rumour says nothing about ISO range. The EOS-1D X has an ISO range of 100–51200 (up to 204800 in H2 mode), so I guess the 1D X Mark II will do at least 100-102400 (if not 100-204800), and who knows where it will go with the H2 mode). The EOS-1D X Mark II will be Canon’s next great professional tool for sport and action photographers. It is still unclear when to expect the announcement. Most hints point to an announcement towards the end of 2015. 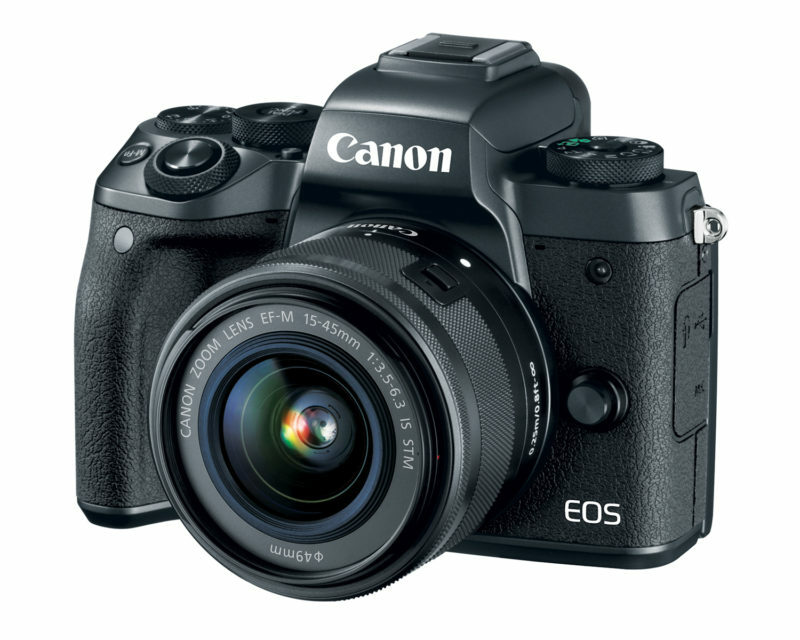 The EOS-1D X Mark II will likely be announced before the EOS 5D Mark IV and EOS 6D Mark II, both expected in Q1 2016. 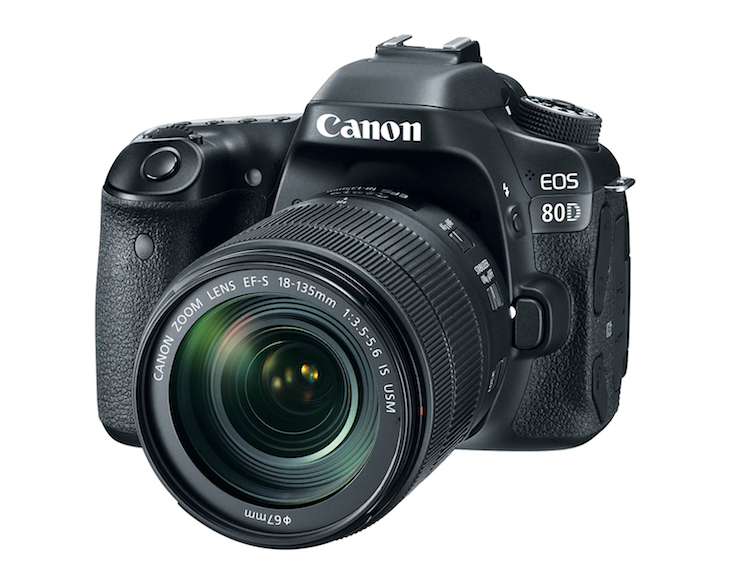 Canon sending out invites for mirrorless camera announcement next month?